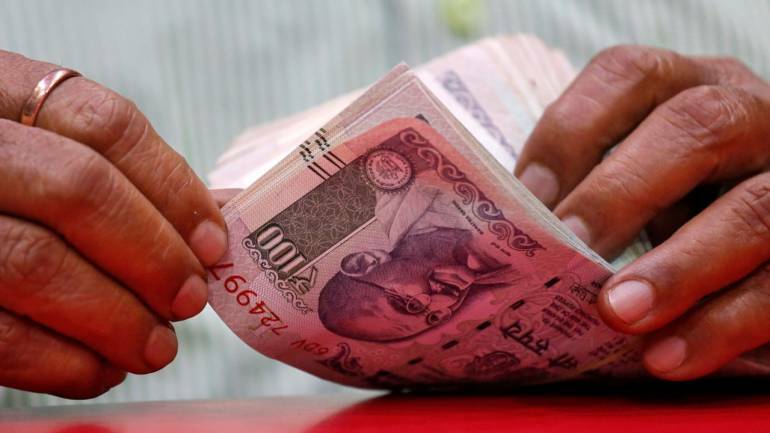 The rupee extended losses for another session to end at 69.23. Outflows seen in April till date along with rising crude oil prices will remain in focus ahead of general elections in the near term • The US$ was slightly higher amid mixed March employment data. Non farm jobs payrolls saw additions of 196000 while average hourly earnings growth rate fell to 0.1%. US$ continues to hold up ahead of Brexit date this week as well as weakness seen in other currencies. Improvement in risk sentiment and postponement in Brexit date or approval of actual UK’s exit deal would boost risk currencies and lead to profit booking in dollar. Sovereign benchmark treasury yields were unchanged at 7.35% on Friday. Also, FII flows in April have been negative till date against huge inflows seen in March. Upbeat crude oil prices would create hurdle for sharp appreciation in domestic debt • US treasury yields fell to 2.50% amid lower March wage growth data. Hopes of potentially positive directions of US-China trade talks is keeping US yields supported. The dollar-rupee April contract on the NSE was at 69.48 in the previous session. April contract open interest declined 4.83% in the previous session • We expect the US$INR to find supports at lower levels. Utilise downsides in the pair to initiate long positions.